Halloween hot chocolate is the perfect after trick-or-treating treat for the kids! 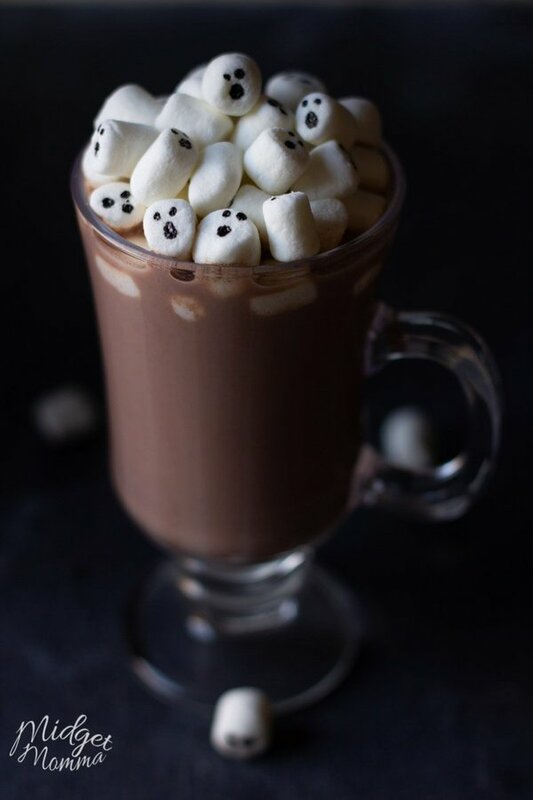 For this fun Halloween treat you are going to make adorable ghosts out of marshmallows and then add them to the most amazing homemade hot chocolate. 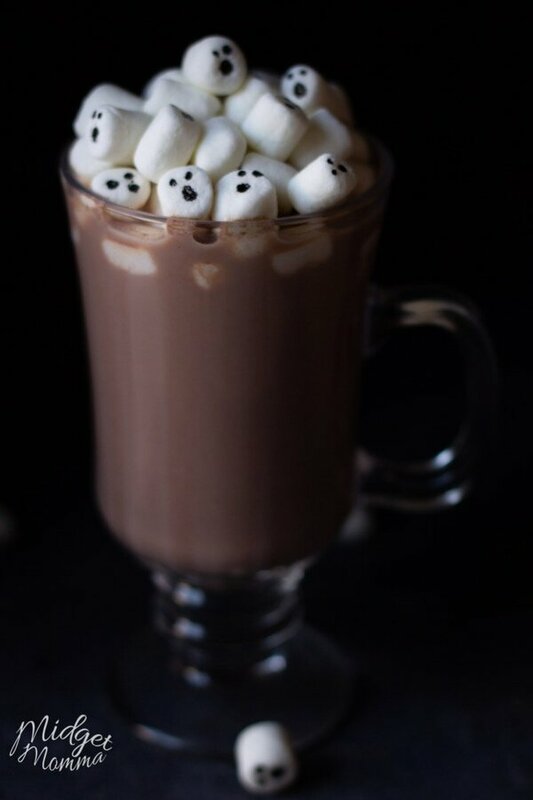 This Halloween hot Chocolate is the perfect fun Halloween drink for kids! 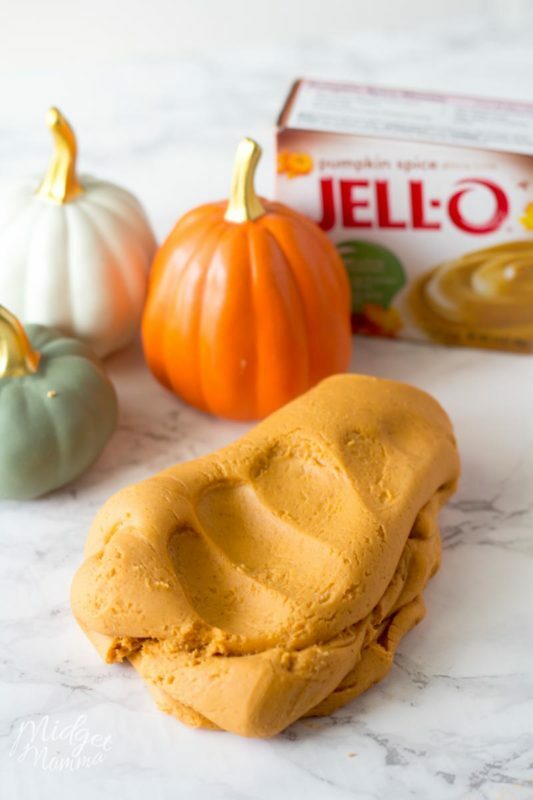 This sweet treat is a great way to warm your little ghost and goblins this Halloween season. 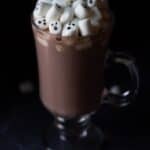 I used my Starbucks Hot chocolate recipe but with a fun twist for this Halloween hot chocolate. 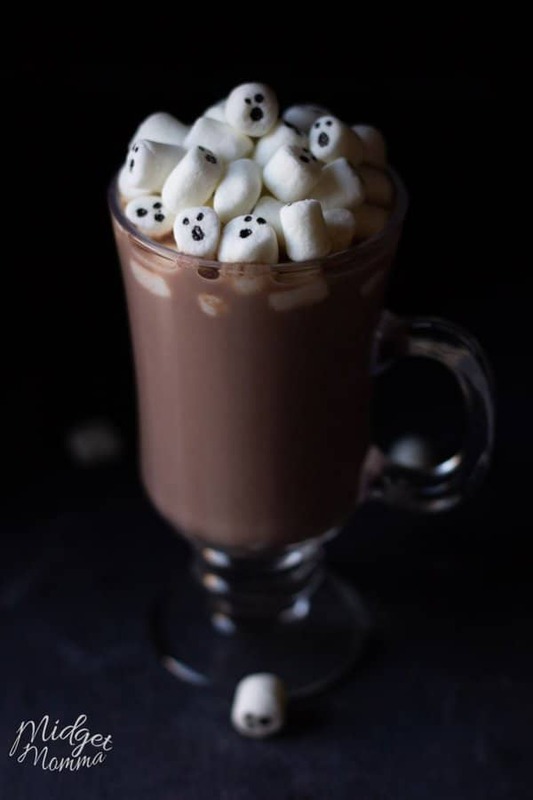 If you want to let the kids really go all out for this special Halloween hot chocolate you can let them stir it up with one of their candy bars they got from trick or treating! That gives the hot chocolate even more fun flavors! Mine love adding in 3 Musketeer bars or Hershey bars and then having them melt, making the halloween hot chocolate. 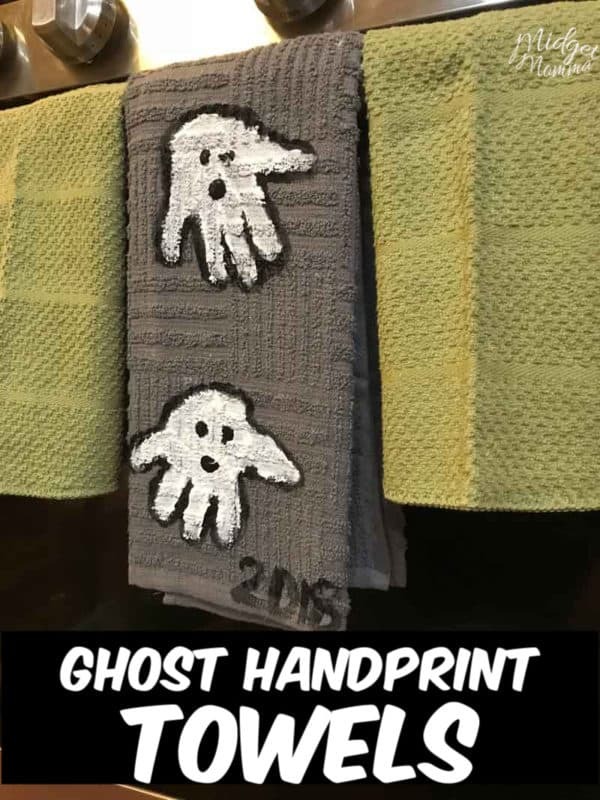 To make these fun ghost marshmallows for you Halloween hot chocolate you are going to use edible markers. They are sooo much fun! You can find edible markers at any local craft store or here on amazon. This Halloween Hot Chocolate is even more fun when you put it in a fun Halloween mug! I found a TON of super awesome ones here. This Halloween hot Chocolate is the perfect fun Halloween drink for kids! 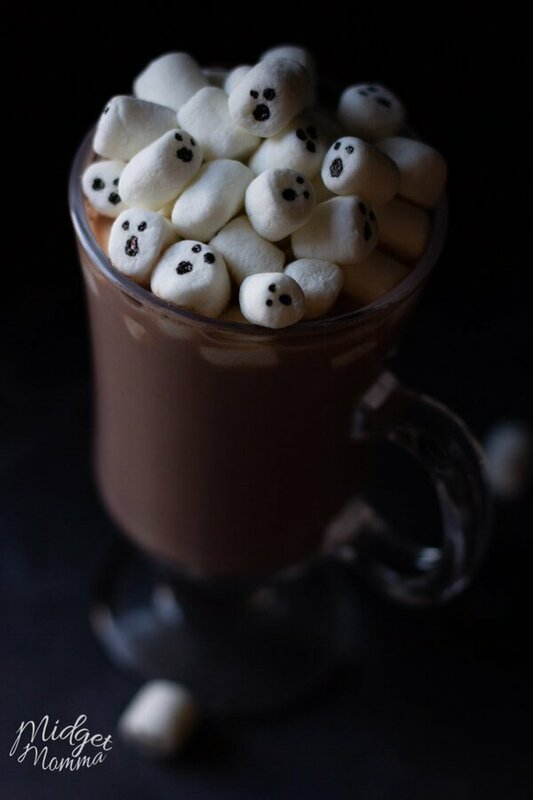 Homemade hot chocolate topped with marshmallow ghosts! With your edible markers draw faces on the tops of the marshmallows. 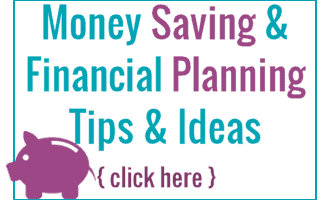 Mix the water, cocoa and sugar into a microwave safe bowl and heat for approximately 40 seconds or until warm. Mix well to create the chocolate syrup. Add milk and vanilla and stir well. Heat in the microwave for about 60 seconds or until hot. Top with the whip cream than lots of you ghost marshmallows. Enjoy! 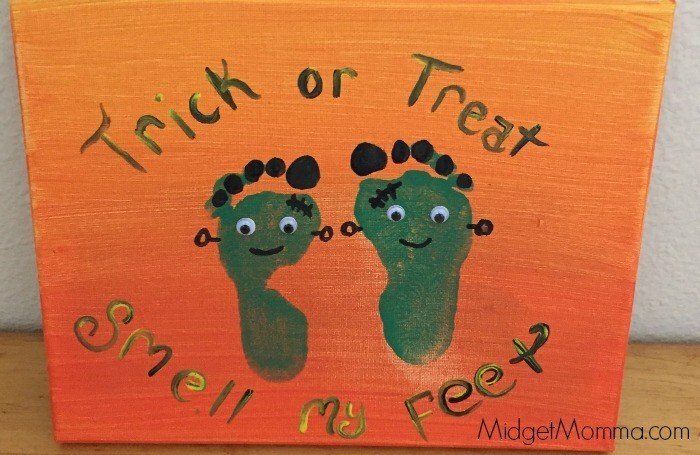 Be sure to check out the fun Halloween crafts! There are so many great ones that are perfect for the kids! 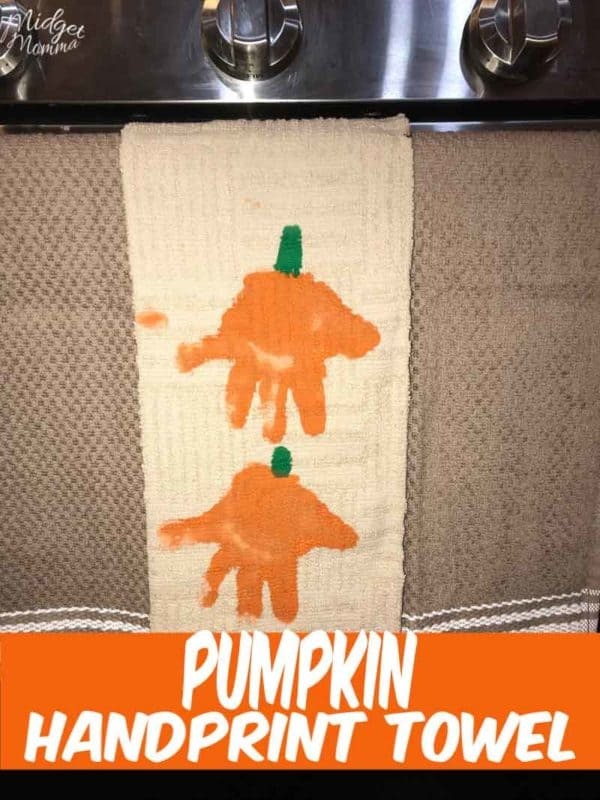 If you are looking for fun Halloween Crafts then be sure to check out these awesome ones!